I have yet to find a foreign language program that I love. Maybe a tutor is the answer. Maybe harder work. Maybe it's the teenage brain. We've tried a few. All of these on-line or computer programs are quite expensive, especially when I keep trying new ones. Our most recent try has been Tell Me More by Auralog. 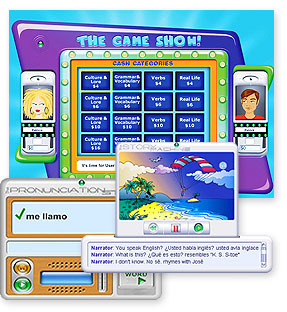 It looked like the answer, has eight levels and options for several people progressing, but it is not intuitive at all -- and it's not the language really, I studied Spanish for 4 years. So, what is the problem? There seems to be no lesson plan or guide to tell you what and how to progress. It's confusing. It's the immersion type of learning. Cost is $199 for CD's that run only on a pc. (price at homeschoolbuyers co-op), regular price is $300 - 400. I'm going to give it a try again this week (since I bought it). Free trial here. 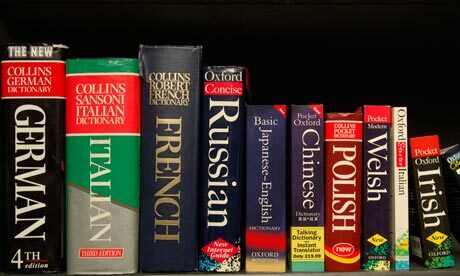 Other things we have tried are Rosetta Stone for Chinese; when my son got called to Taiwan we bought a small program. I just asked him what he thought, now three years later -- He said, "it's not bad, but nothing is as good as working with a native speaker." He's majoring in Chinese at BYU. 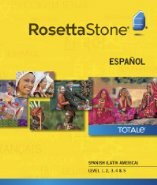 Rosetta Stone if $179 for one level. Free trial here.